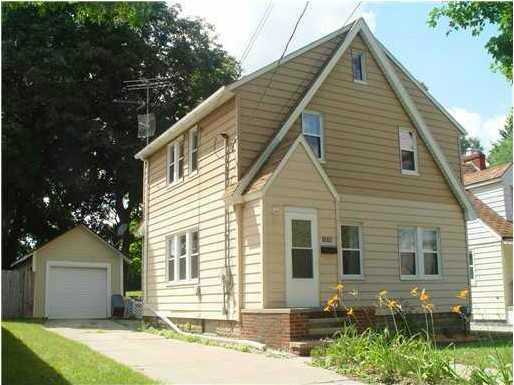 Welcome home to 1319 Comfort Lansing, MI 48915. This 3 bed 1 bath Two-Story home has been completely remodeled and is just minutes from Old Town. Move-in ready… As you enter this beautiful home you’ll notice the gleaming hardwood floors, and neutral colors. This home features a spacious formal dining room which will be great for entertaining. The Kitchen boasts New Maple cabinetry, new appliances, and newer vinyl flooring. All three bedrooms are generously sized, all on the second level along with a spacious bathroom. Large back yard, 1.5 car garage, and much more. For additional information on this property click here! Posted on July 12, 2013, in All Other Listings. Bookmark the permalink. Leave a comment.